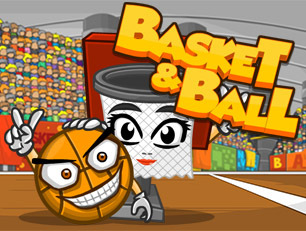 This is the best sports game of all times - you need to take the ball and throw it in the trash. Sounds simple? Okay, now try, and find out how funny it is. Start now. Success!